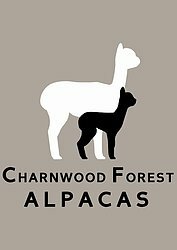 Our family owned business is based on the Leicestershire and Derbyshire border with over 120 alpacas and more cria arriving in the spring. We specialise in breeding and selling premium alpacas and provide all the services, accessories and facilities needed to care for them. We invite you to step into our fabulous and fleecy world of alpacas! 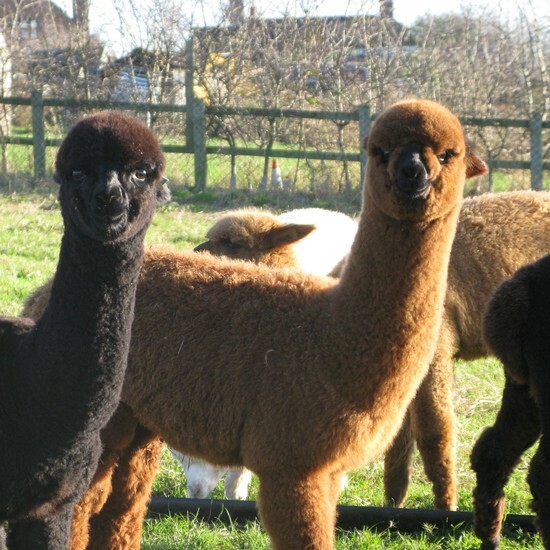 Enjoy a carefree 'Walk With Alpacas' experience leading our delightful animals through the picturesque farm. If you are of a crafty nature our 'Fleece Craft Discovery' days are going down a treat - learn the arts of spinning, weaving, wet and needle felting. For the complete fleece addict try our Combination Day - a morning of craft followed by an afternoon walk experience, a fab gift for animal lovers and crafters. We offer many fun experiences designed to suit families, friends and couples as well as corporate and party events. If you’re looking for an unusual experience for a celebration, stag/hen party or family day out, take a look at our offers. Chris, Laura & the team.